This star block is an absolute classic. I think it’s probably one of the first blocks any of us ever makes when we’re learning to quilt. It can be done in many sizes, but typically we use the 12 inch block for our first samplers. I thought it might be helpful to tell you a little bit about how I determine which dies to use for any given block when I’m working in Electric Quilt. The most useful tool is the rotary cutting instructions menu that can be accessed from the block worktable or the quilt worktable. To get rotary cutting instructions from the quilt worktable, you must have the block selected, then click Print, Rotary Cutting, Preview, and you will see the numbers. Be sure you have the desired finished block measurements in the menu and below that be sure to check “Round to nearest 1/8 inch” option. This same menu can also be accessed from the block worktable. You can use the GO! Cutting Equivalents Chart and look at the column “Actual Die Cut or Hand Cut Size” and find the same number in that column that matches the rotary cutting size. Then read across the line and find the die to be used. If you have any questions about how to do this, let me know. Now, here’s today’s block–click the image for the pdf download. Hi I just recently purchaced EQ7 and also have the accuquilt studio. Have found your sight and am havving a little difficulty understanding. You offered to send a more detailed version and I would certainly appreciate it. Hi Gail, I don’t have a more detailed version, but would be happy to answer any specific questions you have. Please let me know what they are. Thanks for your instructions I finally understand how to use the charts. Always enjoy your blog. Love the work that you are doing on the Accucut and EQ. I have had EQ for years now and am thinking about the Accucut. However, I normally don’t like seaming on a bias and use the other techniques to deal with triangles. Have you made many quilts with the 1/2 sq or 1/4 sq triangle cuts and are you getting good results eventhough you are sewing on the bias. 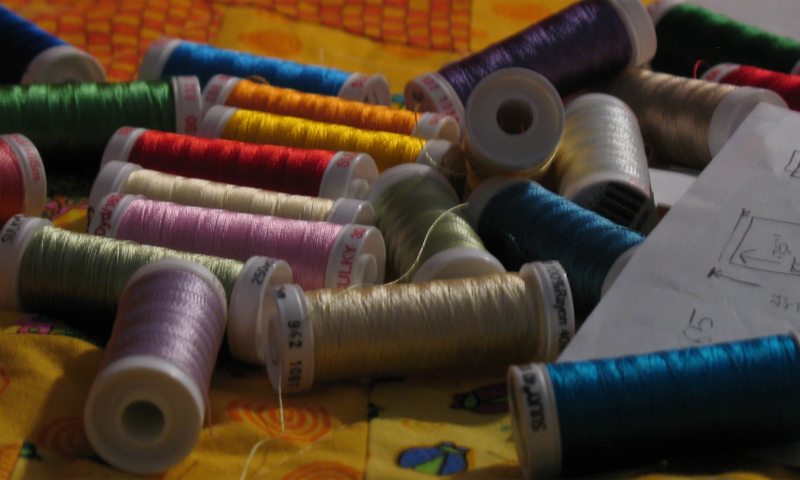 I get a lot of stretching and prefer to stitch then cut. Next PostNext Have a good weekend! Squaring Triangle Blocks with the GO! Tips for Accurate Cuts Using the Accuquilt GO!